Werewolves that feed on corpses in old cemeteries, shape-shifting creatures that kidnap children and turn them into dunces, and an Incubus creature that can slip in during siesta impregnate sleeping young women -- these are just a few of the very interesting Paraguayan mythological figures that populated the classic 90s television series, Sombras en la Noche. A stunning commercial success when it aired in Paraguay, the series was the brainchild of director Carlos Tarabal. Because the series was based on the folklore of the Guaranis who live in Paraguay, and its stories very authentic, received numerous accolades and commendations from the Paraguayan government. Now, 20 years later, the original episodes are available on YouTube, and the website for Sombras en la Noche contains links to all the episodes, as well as a guide to the main mythological creatures found in Guarani folklore. They include the Luison, the Pombero, Jasy Jatere, and other myths having to do with ghosts, creatures, and buried treasure. Carlos Tarabal, a Uruguayan who, according to various interviews, has lived in Paraguay for 34 years, championed the original effort. It was stunningly popular. The fact that it was shot as though it were a reality series or a documentary made it all the more convincing, especially in the rural parts of Paraguay. The fact that the episodes are available on YouTube makes it quite amenable for incorporating them in e-learning and m-learning activities, including culture, myth, literature, film, and language studies. The episodes are subtitled in Spanish. 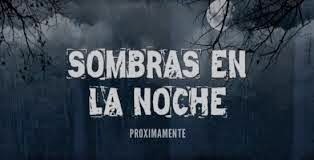 It would be quite interesting to develop lessons around comparing vampires, werewolves, zombies and other creatures with the Paraguayan ones, and also to see how they are represented in Sombras en la Noche, vs. in other television series. 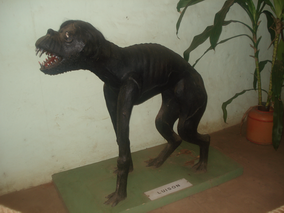 One that comes to mind is Grimm, which does in fact have an episode that features a "luison," but it is a rather silly one (in comparison with the horrifying cadaver-eating seventh-son wolf figure, the Paraguayan luison). The Pombero is featured in Ares Cronica, which gives quite a bit of background. 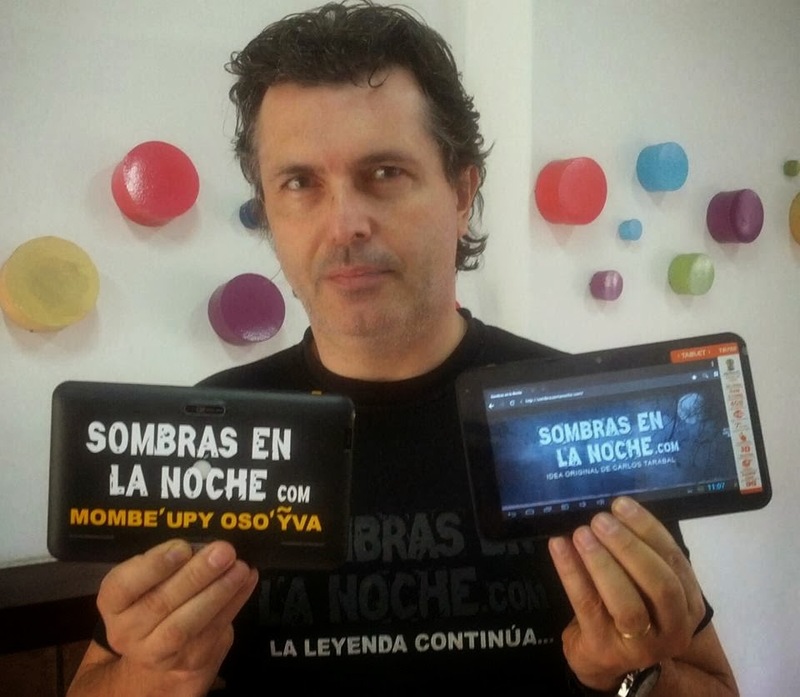 I had the opportunity to return at the end of the year, and I was really happy to learn that Sombras en la Noche had been made available, and that there was a virtual film festival. I ran into Carlos Tarabal in a restaurant one afternoon and he let me know that there may be a new series as well -- a kind of Luison, Reloaded (smile). I have to say I love the idea. 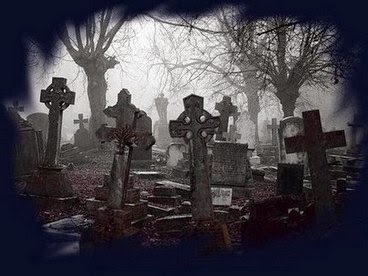 Zombies and vampires are fine in the current culture, but it's time for some variety! On a more serious note, myths can express the human condition, with all its paradoxes and complexities, in a way that very few narratives can. I found that the Paraguayan Luison myth related quite well to the experience of American Marines in Iraq, and I wrote a blog post, Folklore and the Horrors of War: The Myth of the Luison around 10 years ago about it. You might find it interesting reading. 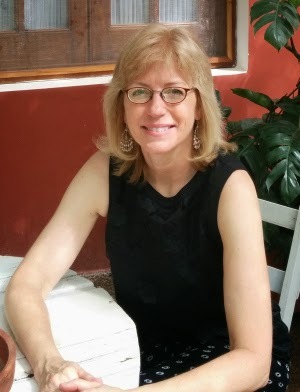 I go into a bit of detail about the Luison myth, as well as Paraguayan history and the Chaco War, as well as connections to other extreme experiences.